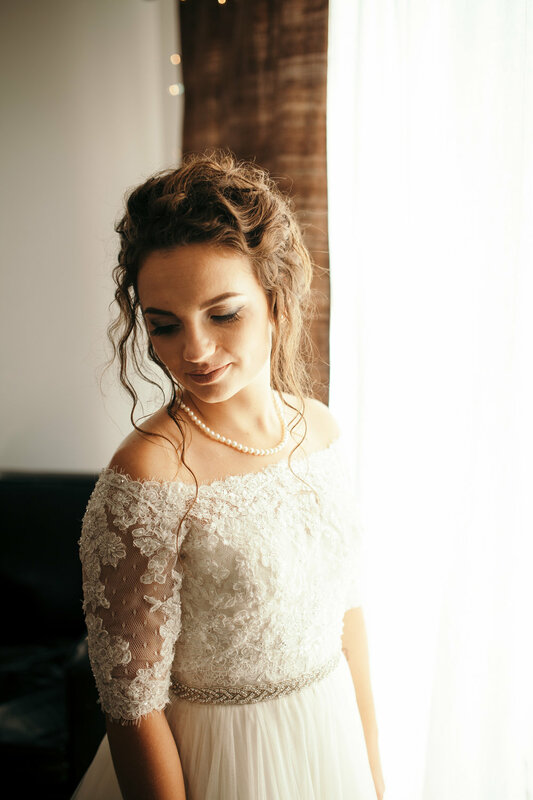 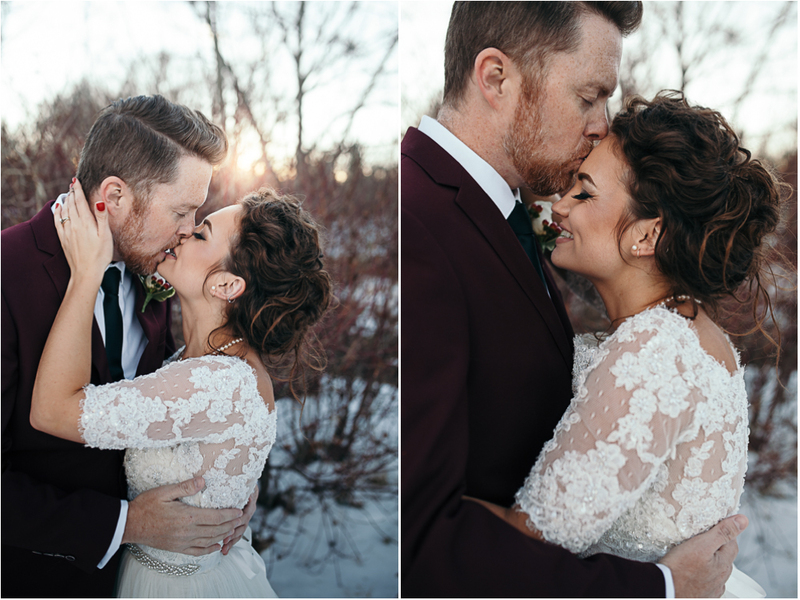 I was thrilled when Jesse and Jamie contacted me asking to shoot their wedding reception. 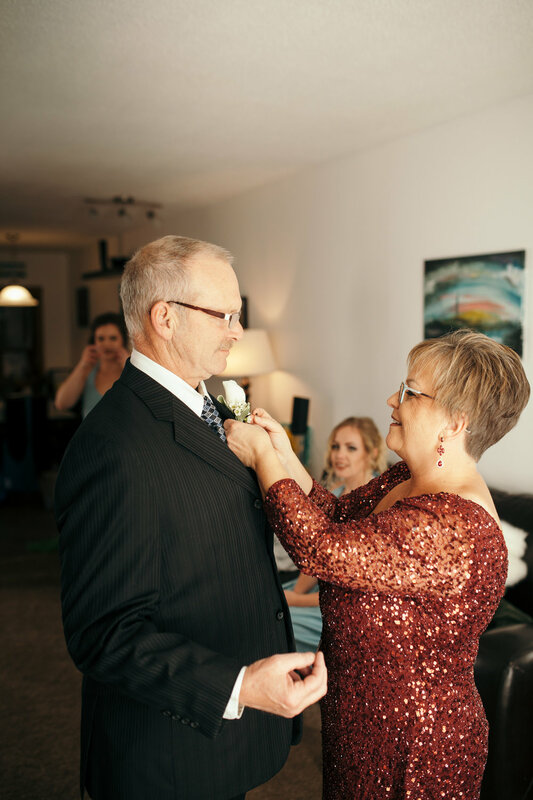 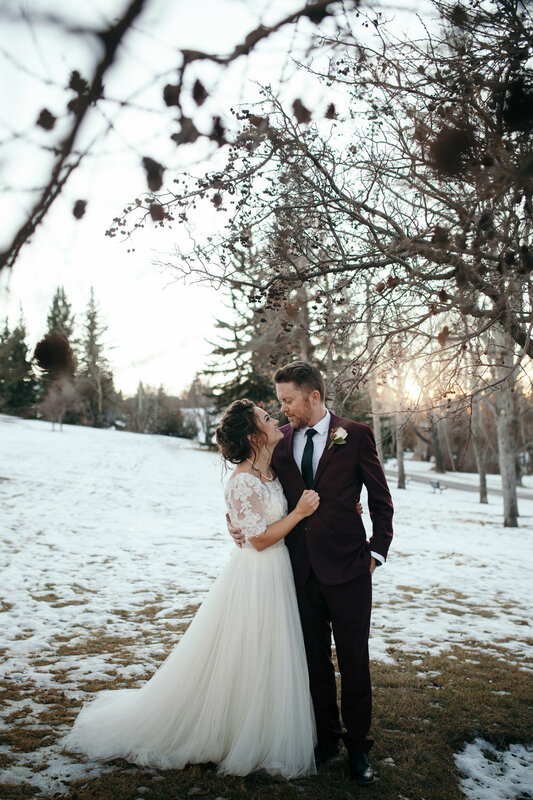 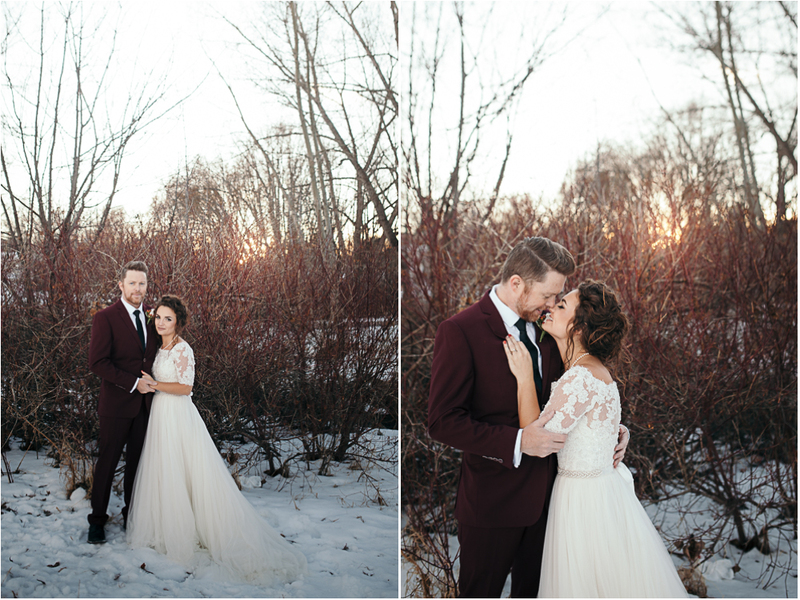 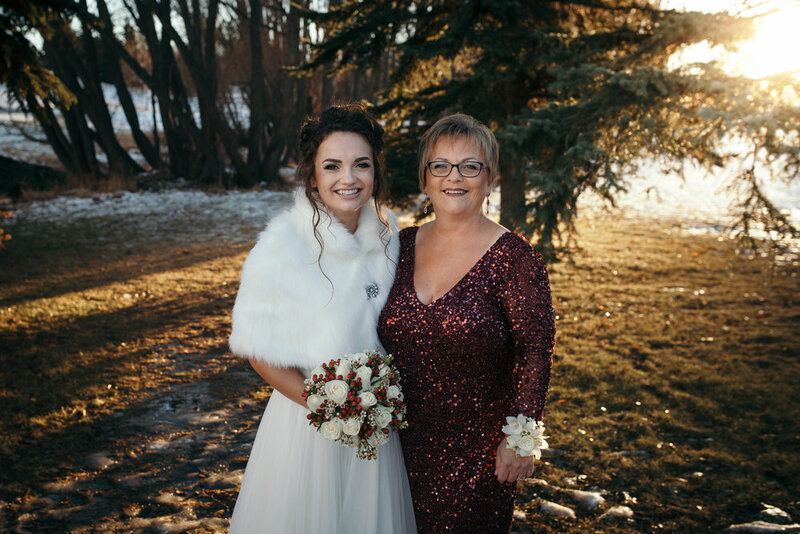 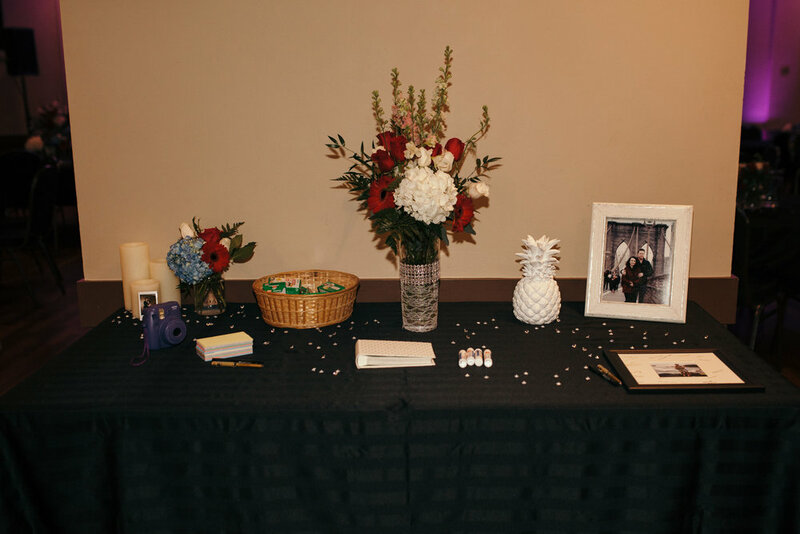 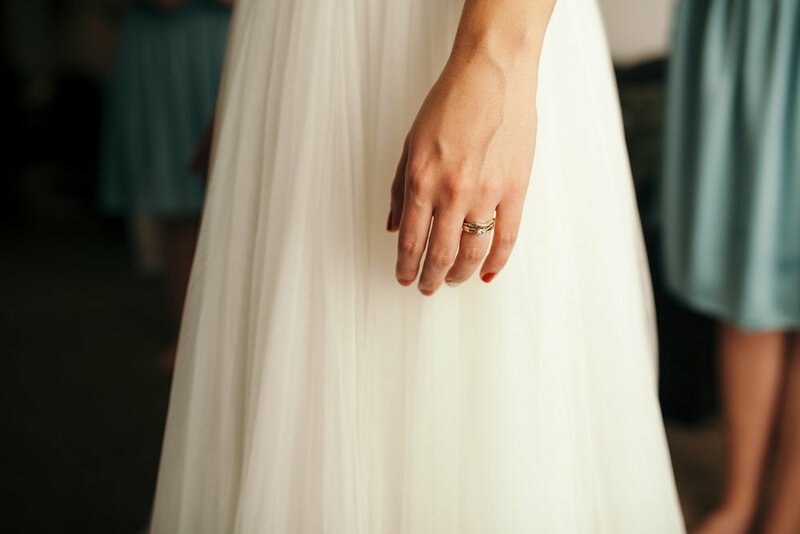 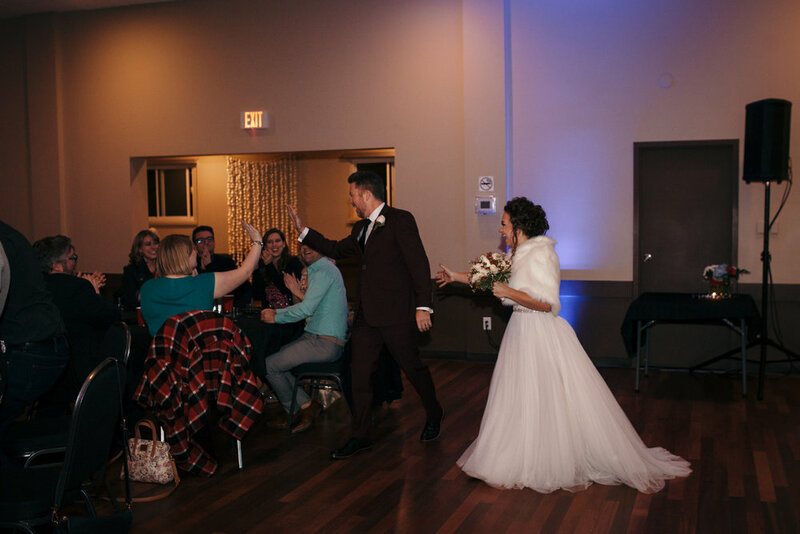 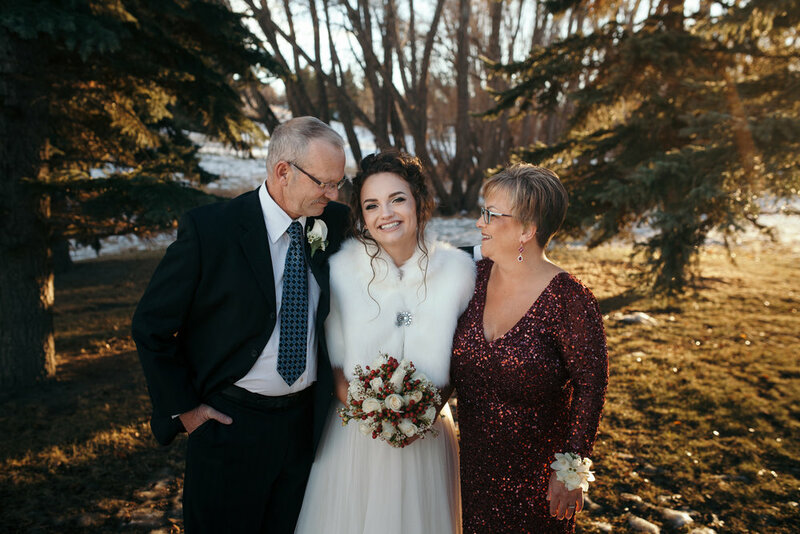 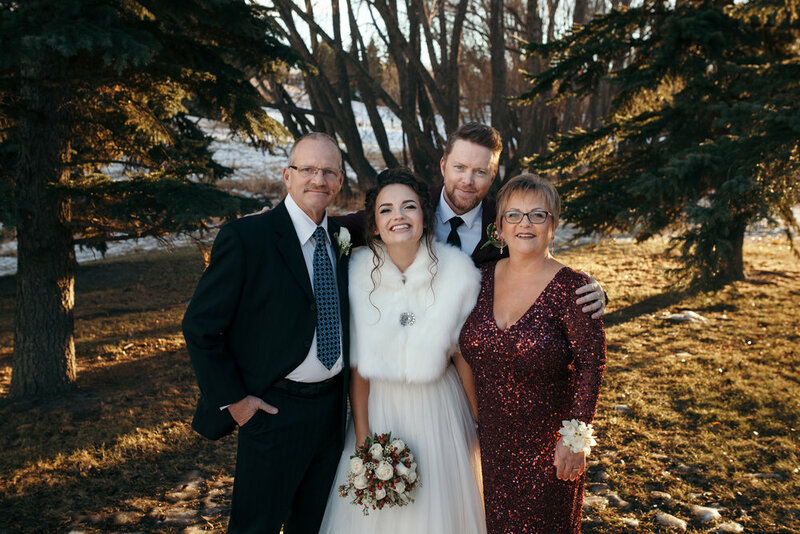 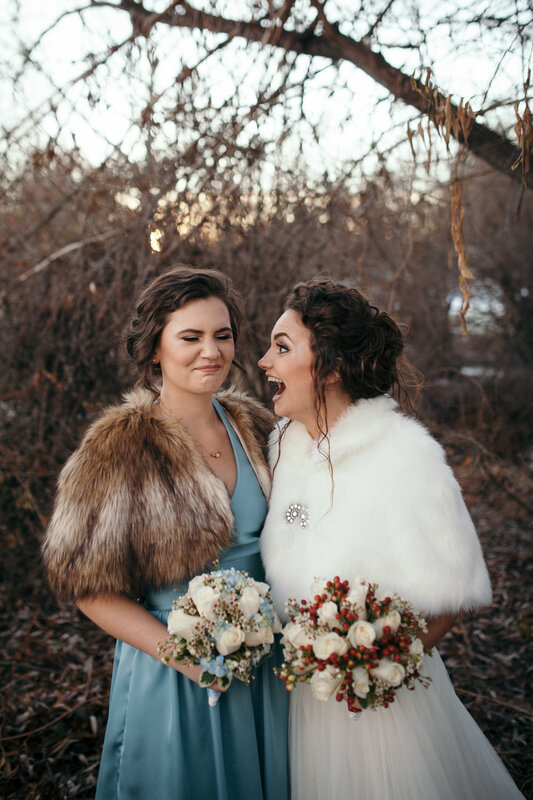 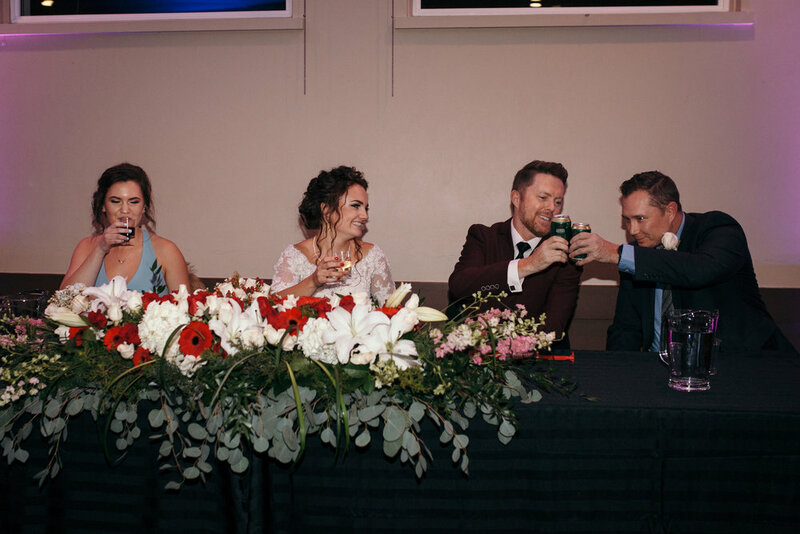 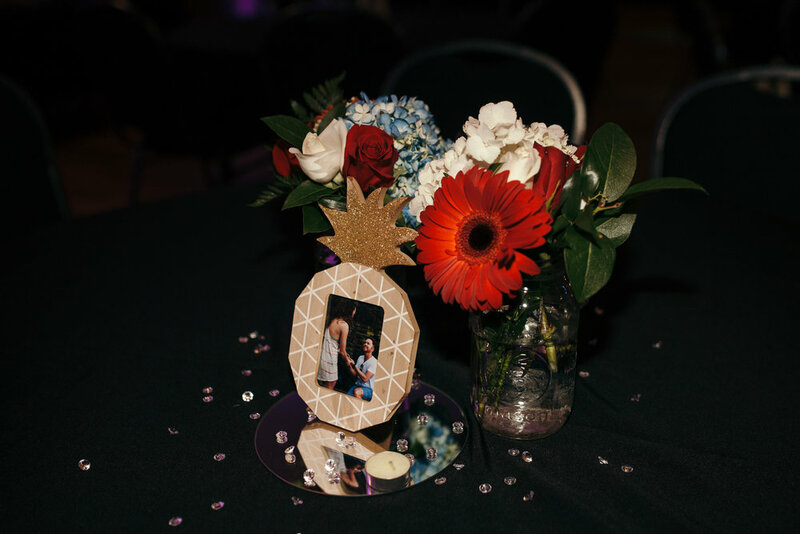 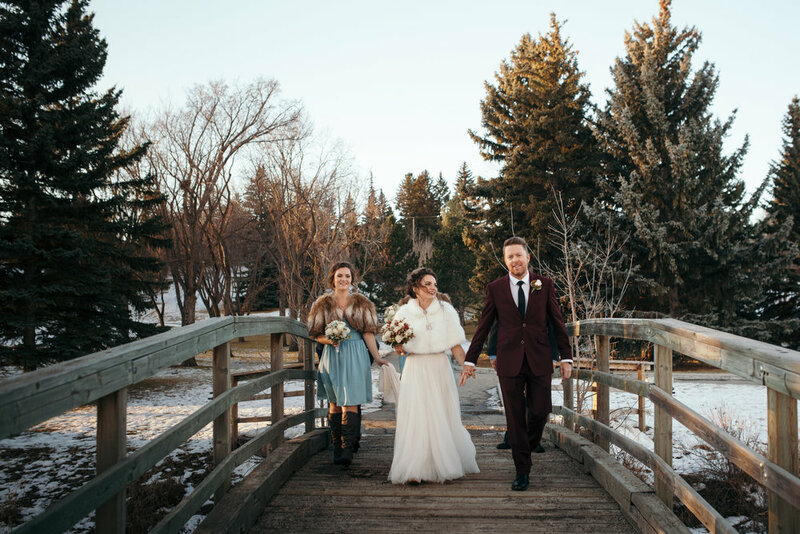 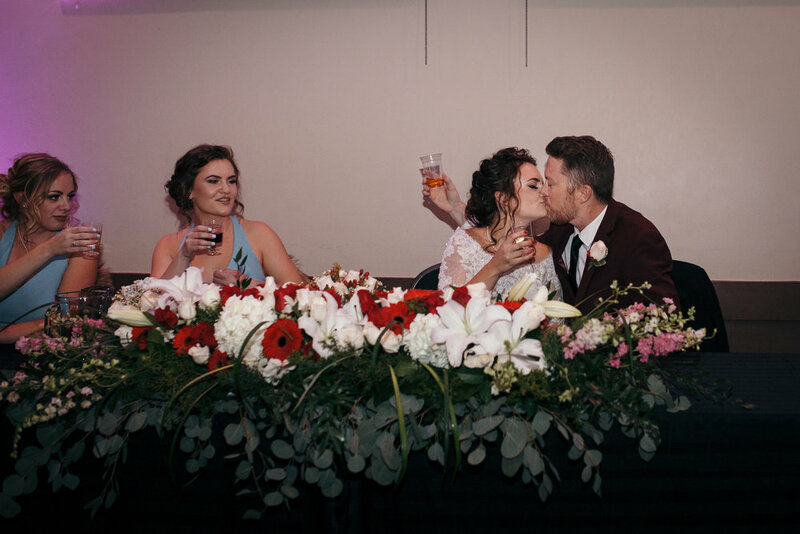 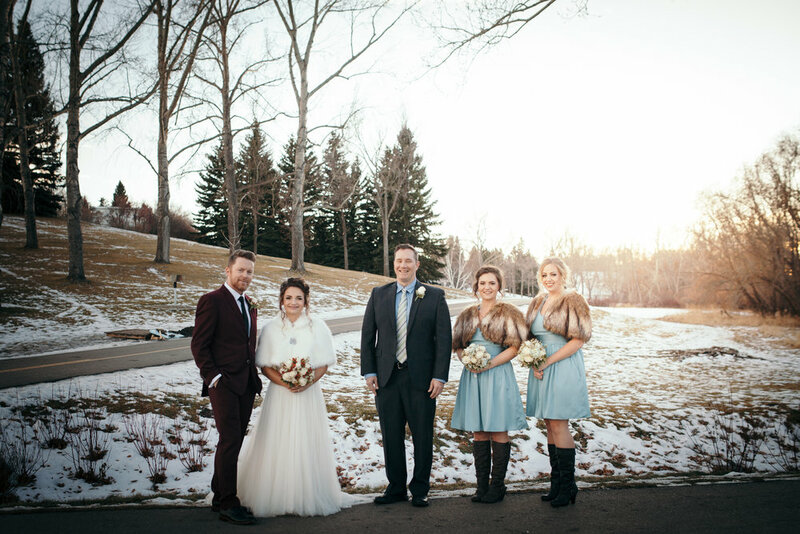 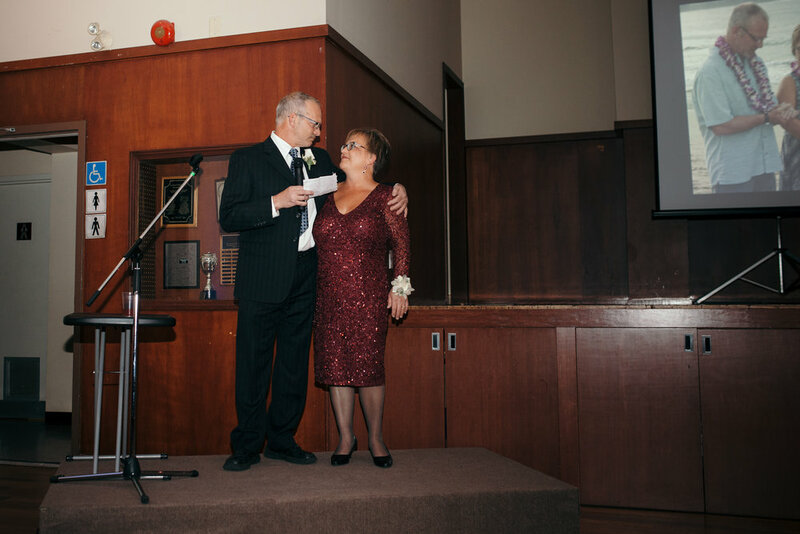 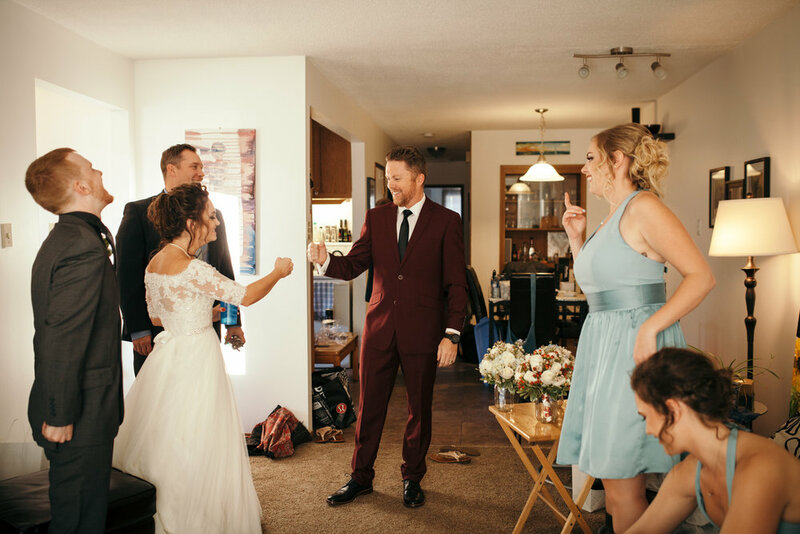 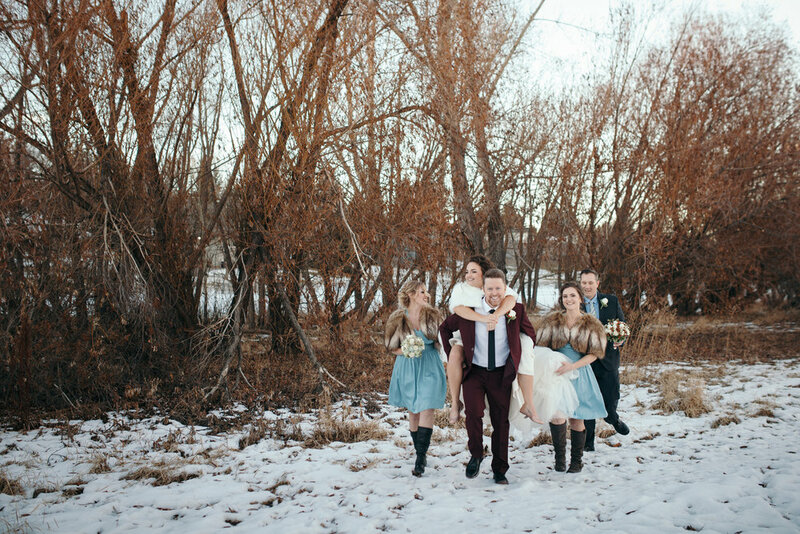 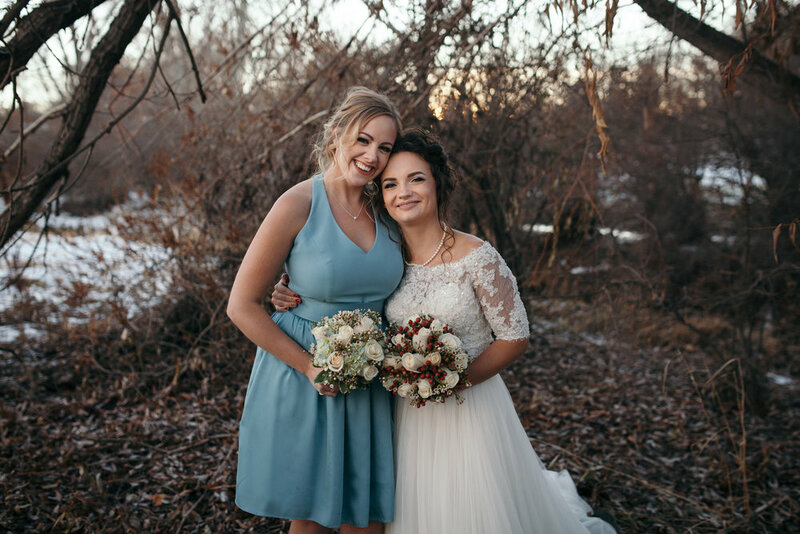 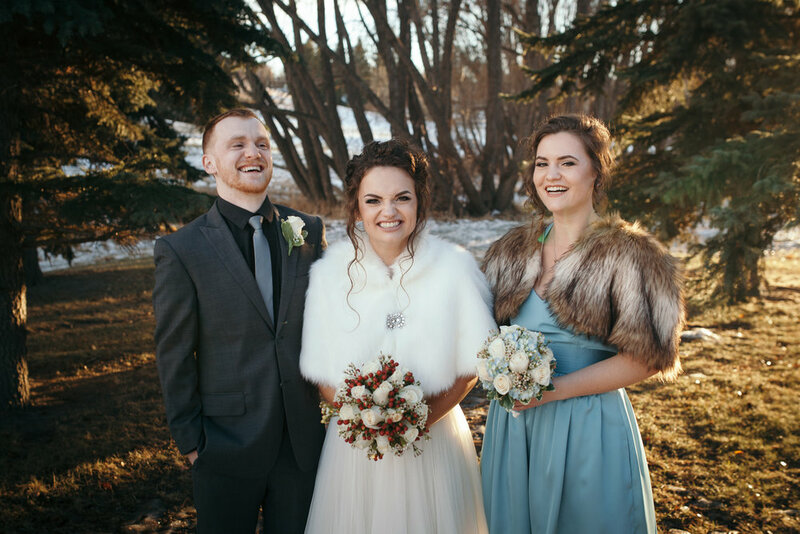 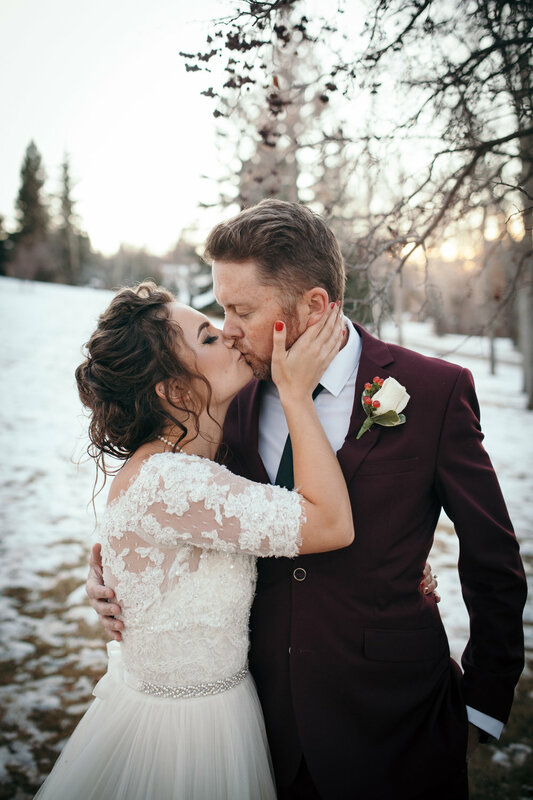 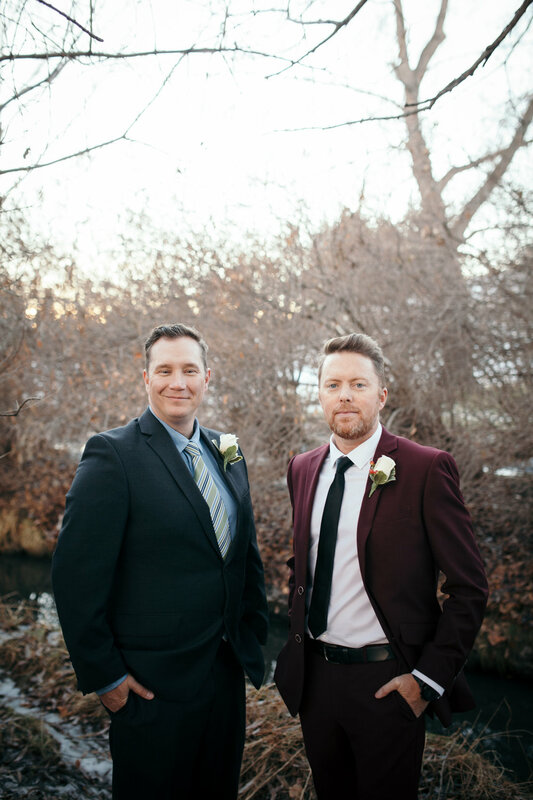 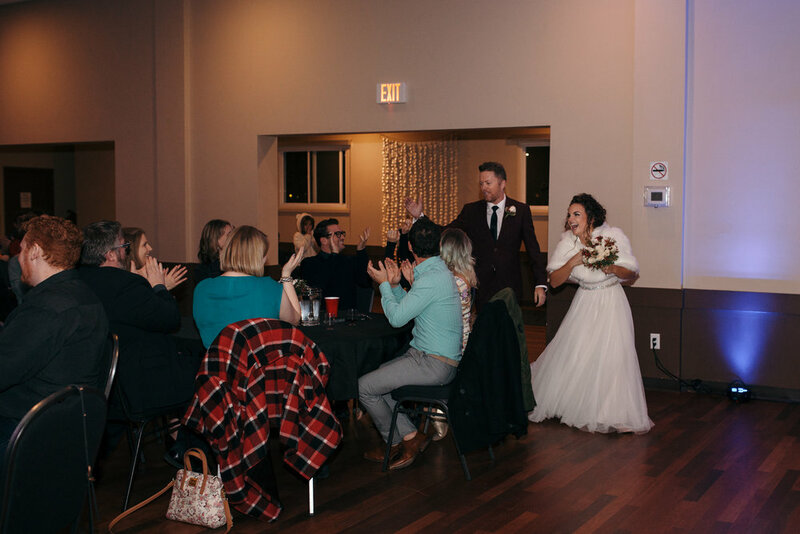 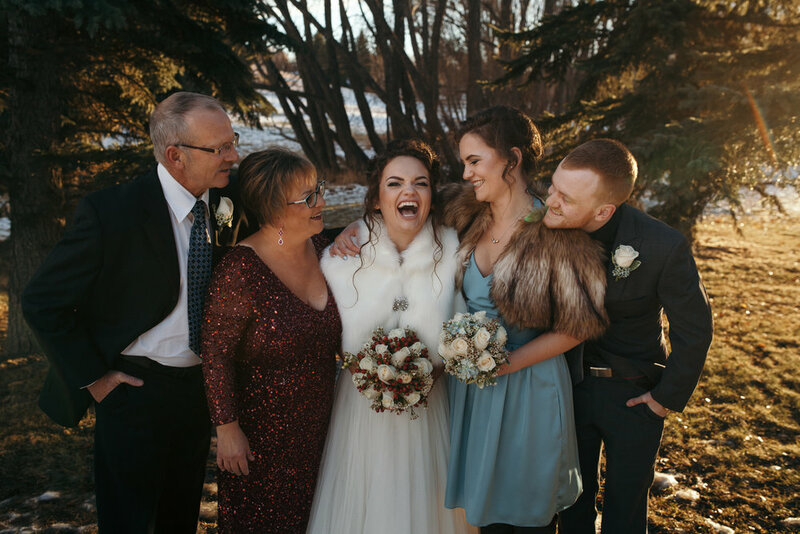 After their incredible wedding ceremony in Hawaii, they came home to snowy Alberta to celebrate with all their family and friends. 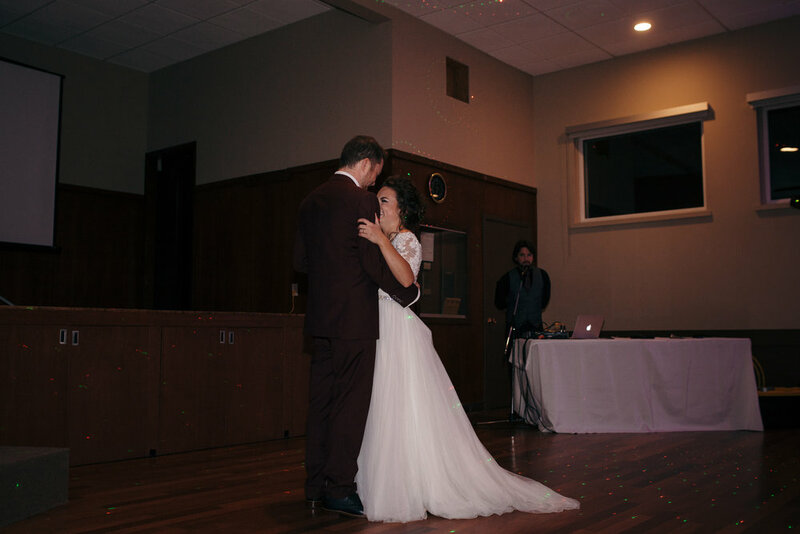 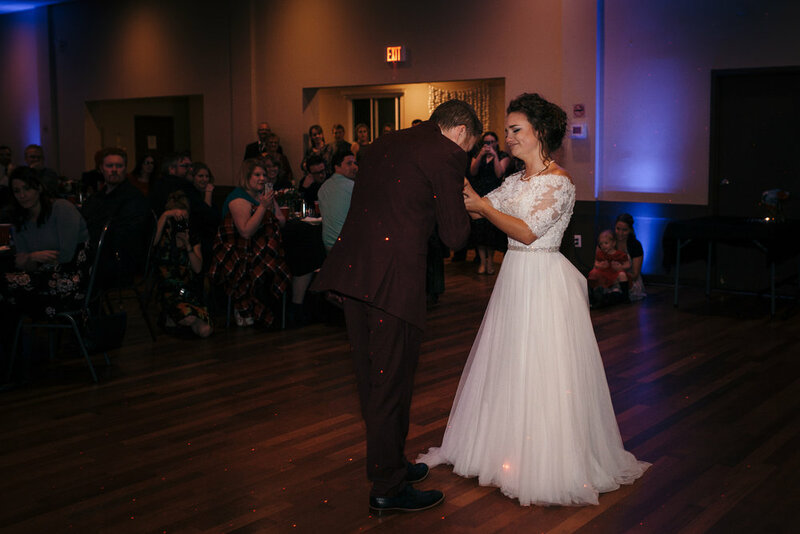 I've known Jesse for a number of years now, and watching the joy on her face was a beautiful thing to witness.